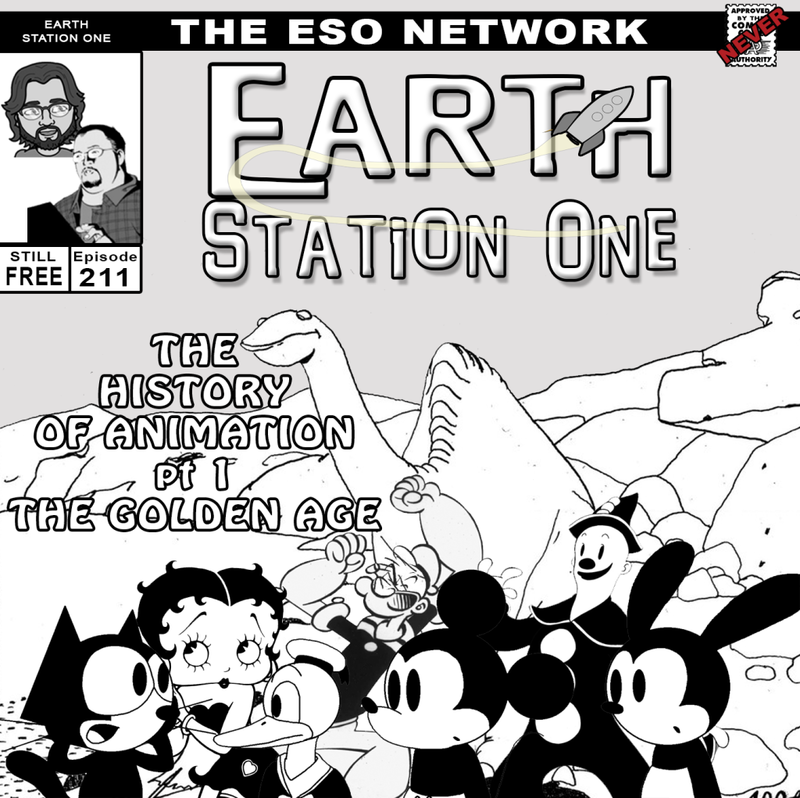 With Mike Gordon on vacation this week, Mike Faber and Bobby Nash are joined by Mark Heffernan as they take a look at the history of animation from the earliest hand-drawn cartoons up to the 1930’s in the first part of ESO’s History of Animation series. Also, Outlantacon’s Lee Cox and Edward DeGruy stop by to discuss the upcoming convention and Mike G. returns to strap Trek Trax’s Eric Watts into The Geek Seat. 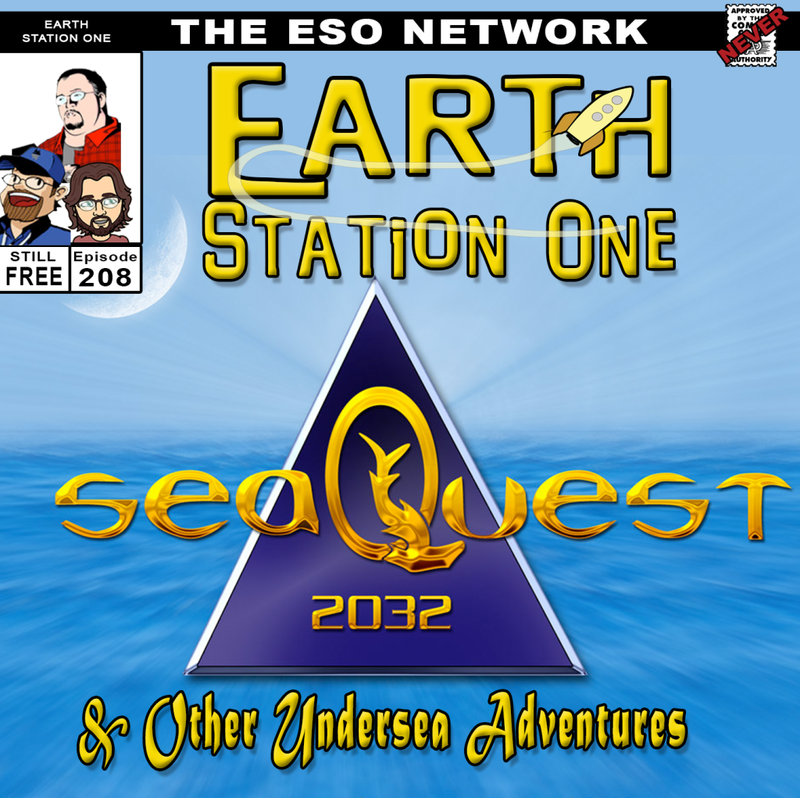 Plus, we have the usual assortment of Rants and Raves, The Khan Report, Shout Outs, Dr. Geek’s Moment of Science, and more on this animated episode of the Earth Station One podcast. Since I had to miss this weeks' recording because of my family vacation, my Shout Out goes out to another ESO Network podcast released this week. 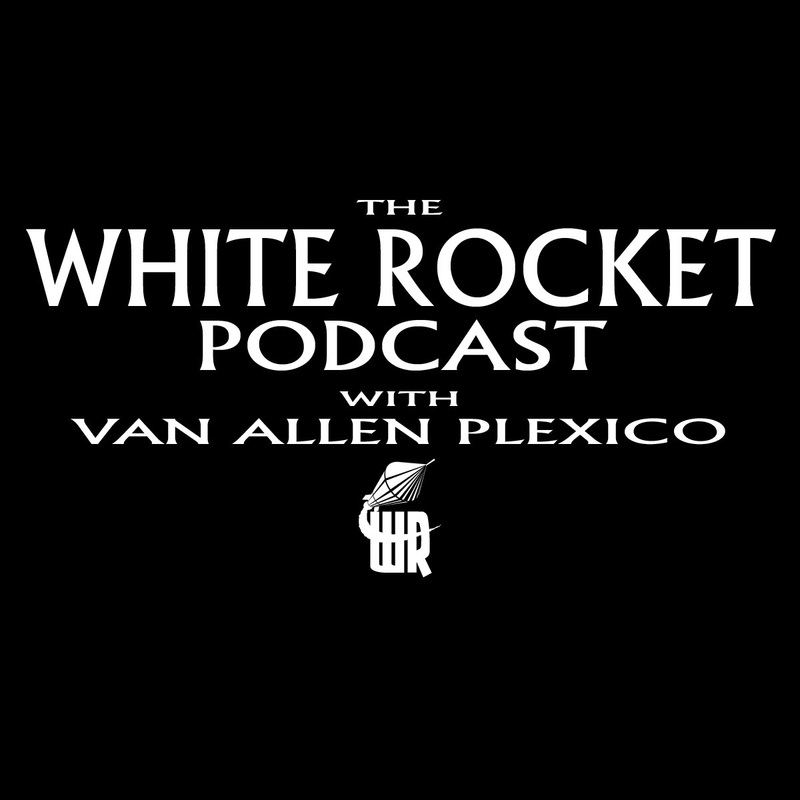 Awhile ago, I had the pleasure of being a guest on Van Allen Plexico's White Rocket Podcast and we talked about one of my favorite melodramas, Downton Abbey. Next week, I return to the station just in time to preview and predict the 2014 Summer Movie Season. And that’s not all! ESO also takes aim with Rants and Raves, Khan Report, interviews, The Geek Seat, Shout Outs, and so much more! Ah, Paris! 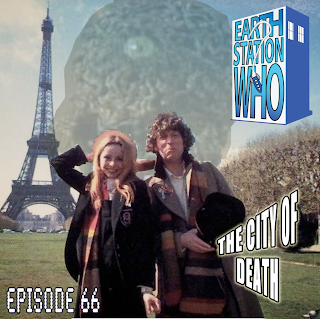 The city of light, the city of love, and the city of…death? It is when Scaroth is in town! Mike, Mike, Jen, and the Phantom Troublemaker review one of the best stories of the Tom Baker years. That is, unless Inspector Duggan knocks them all unconscious. My Shout Out this week goes out to Record Store Day. Support your local independent music outlet by buying some new tunes! It seems that 12" vinyl is popular again and many stores will have exclusive albums for sale. 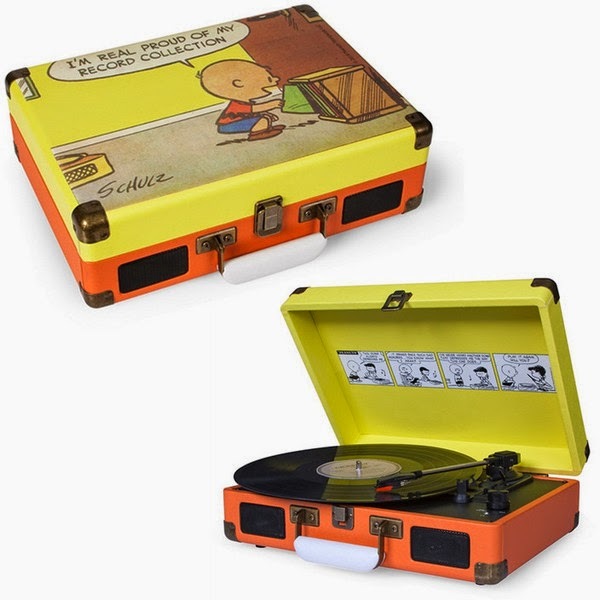 And don't worry of you've got nothing to play them on because they will also be selling these very cool Peanuts portable record players! Next week, the ESO crew takes a look at the early days of cartoon animation. And that’s not all! ESO also takes aim with Rants and Raves, Khan Report, interviews, The Geek Seat, Shout Outs, and so much more! This week, the ESO crew’s motto is “Don’t yield. Back S.H.I.E.L.D.” as we review one of 2014’s most anticipated blockbusters. Mike, Mike, the award-winning author Bobby Nash, Ashley Bergner, Alex Autrey, and Drew Leiter share their level 9 clearance to reveal all the secrets behind Marvel’s new supercharged thriller. Plus, we introduce writer Steven Philip Jones to the adventure and mystery of The Geek Seat! This week’s Khan Report features the promoters of the upcoming Atlanta South Comic Con and Pop Culture Expo in Stockbridge, GA and MoCon 2014 in Indianapolis, IN. All this, along with the usual Rants, Raves, and Shout Outs! 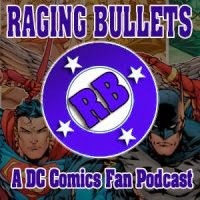 My Shout Out this week goes out to the Raging Bullets podcast. Sean and Jim have been reviewing DC Comics and other pop culture projects for 8 years and over 386 episodes! It is one of my favorite shows and I honestly enjoy listening to them just as much if not more than when I first started. I thank them for their dedication and inspiration. 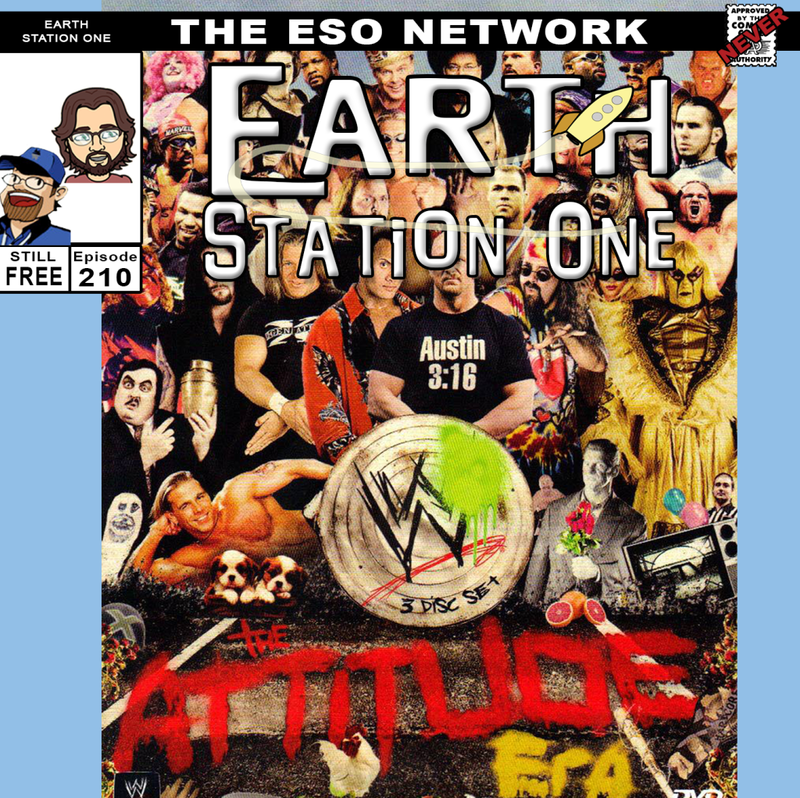 Next week, the ESO crew leaps back into the ol’ wrestling ring for a look at the "Attitude Era." And that’s not all! ESO also takes aim with Rants and Raves, Khan Report, interviews, The Geek Seat, Shout Outs, and so much more! Over the past 50 years the Doctor has traveled the universe and has experienced more adventures then could ever be imagined. From his early experiences on, the one consistent was that the Doctor has met amazing individuals to assist him. 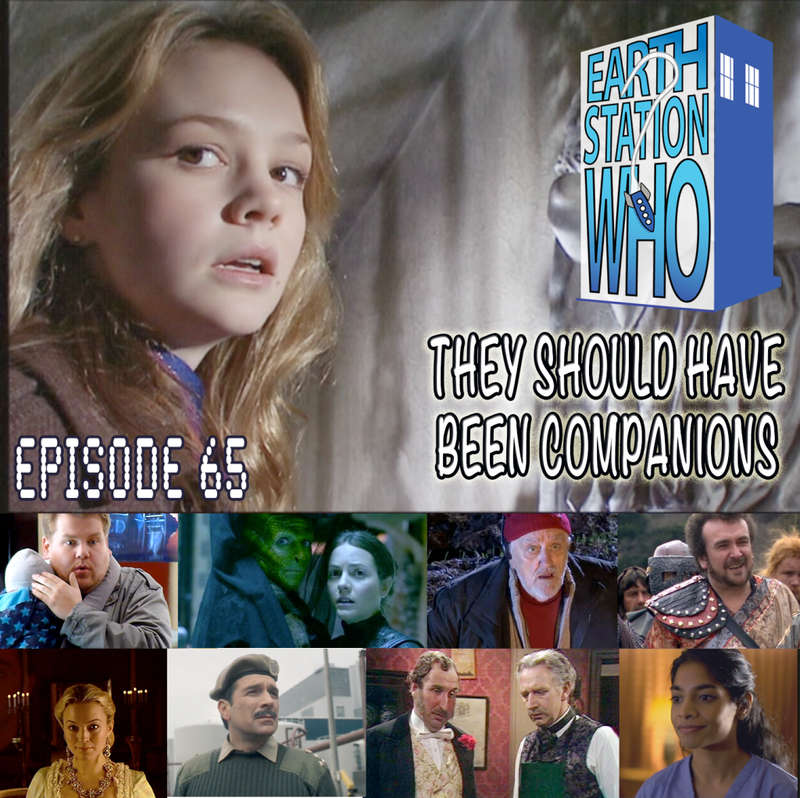 Some have appeared and became companions, while others have declined the chance to travel in the TARDIS. This week the crew of ESW are joined by author Adam L. Garcia, as well as Rob Levy and Shiksa Ravelli to discuss "They Should Have Been Companions." 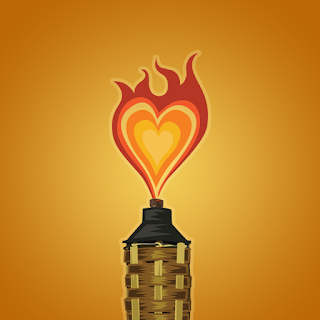 This week, the ESO crew run silent, run deep, and damn the torpedoes! Mike, Mike, the award-winning author Bobby Nash, Mark Holmes, and Lucas Garrett dive right in for an in-depth look at some of our favorite under the sea stories. We also chat with musician/writer Timothy Price about his Big in Japan project and he faces a monster more terrifying than any kaijiu, The Geek Seat! Plus the usual Rants, Raves, Khan Report and Shout Outs! My Shout Out this week goes out to one of my favorite conventions of the year, Dragoncon! I once again have the honor of being a guest this year and I hope to see you there as well. If you need a little help preparing, I suggest listening to the monthly ESO 2014 Dragoncon Khan Report. 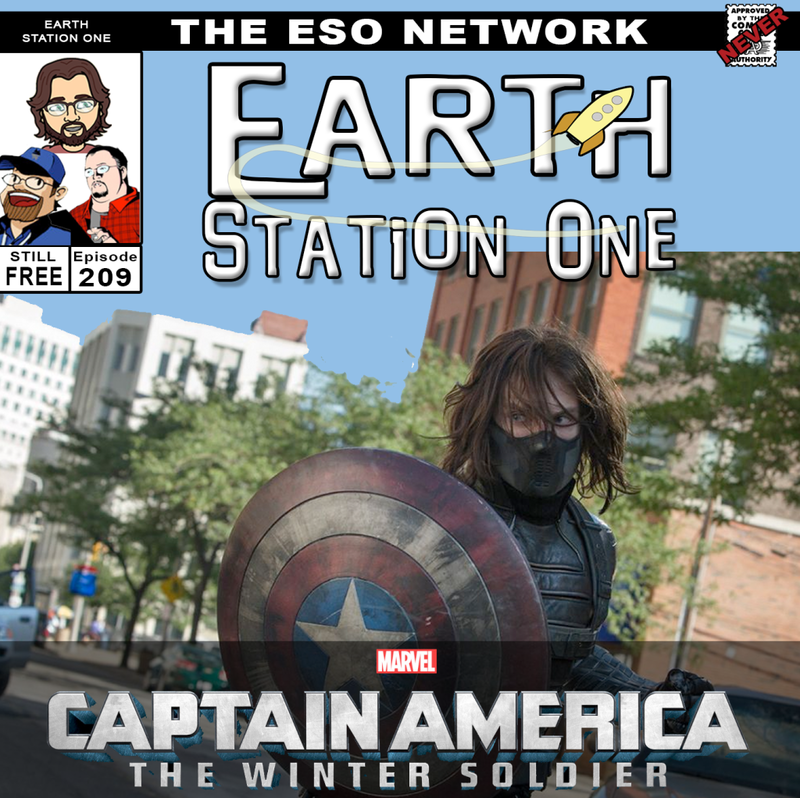 Next week, the ESO crew heads back to the theater to review one of the year’s most highly anticipated movies, Captain America: The Winter Soldier. And that’s not all! ESO also takes aim with Rants and Raves, Khan Report, interviews, The Geek Seat, Shout Outs, and so much more!